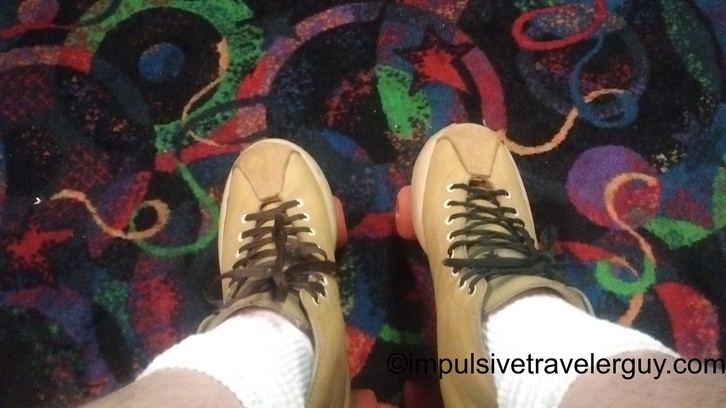 It’s been a while since I roller skated last. 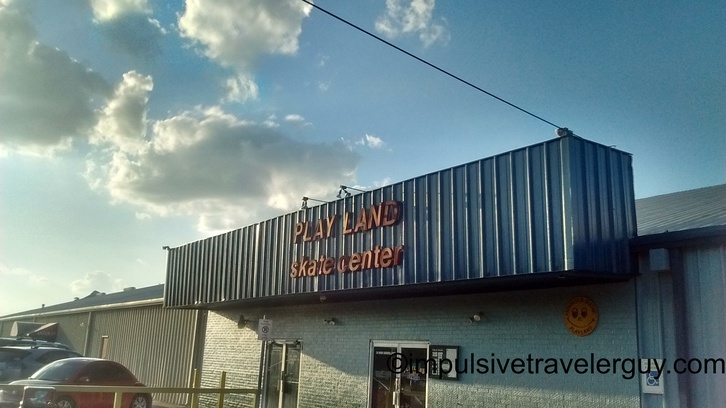 My girlfriend had suggested we go and check out Play Land Skate Center, since they had an adult night. 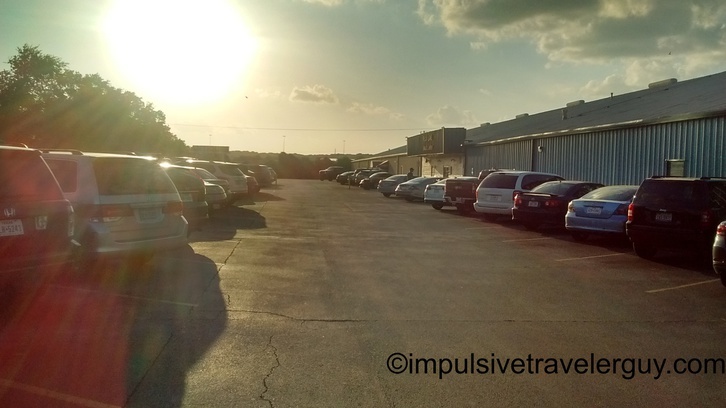 When we pulled in, the parking lot was pretty full. 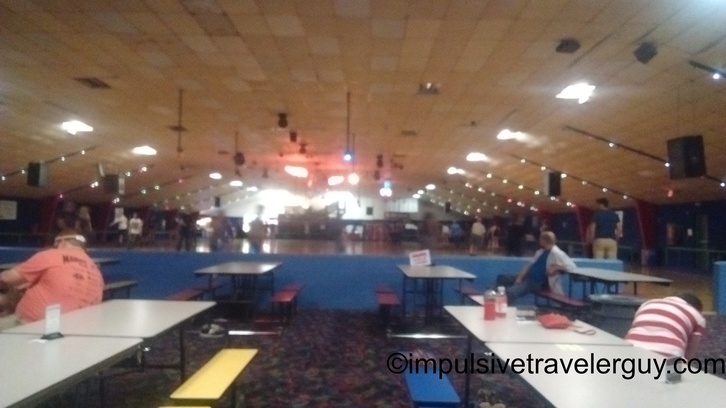 I swear every roller rink has not been updated since the 1970’s. This place looked no different. 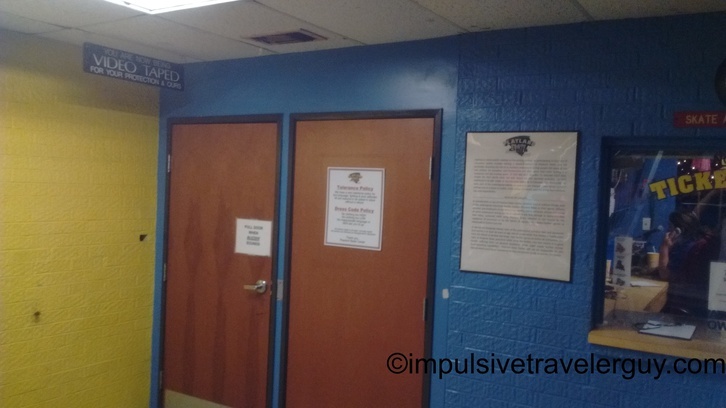 They had the standard place where you paid and they buzzed you in. 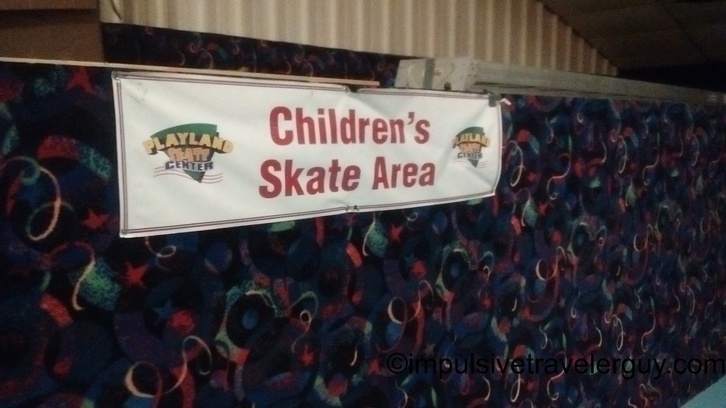 That’s like pretty much every roller rink I’ve been to. After paying, we went in and got skates. There were already a decent amount of people skating. For me, I was a bit concerned how well my leg would hold up, since I obviously broke it earlier this year. I was afraid of falling down and messing it up again, but it seemed like I was able to just throw on the skates and it all came back naturally. I definitely did feel it a bit since I haven’t done this in a while, but it did feel like a good workout. Victoria, on the other hand, was a bit rusty with her skating. She got very nervous with everyone flying around like they were on the regular floor so we practiced a little in the kids skating area. Since it all came naturally to me, I decided to take a few fast laps around. I had the 360 camera so I put the head mount on and did a little skating. Later in the night, the direction reversed, so I took the camera out again. Eventually they dimmed the lights. Now in the meantime of skating, I helped Victoria get the hang of skating. 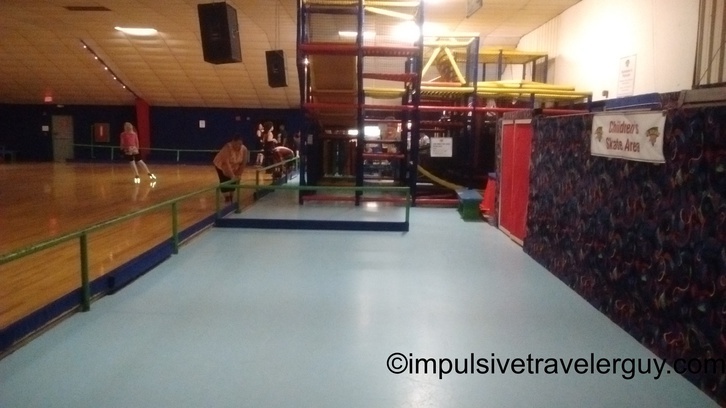 She was making a little progress so we decided to go out on the big floor again and skate very slowly. We made it around a bit and then she fell. I tried to catch her and fell with her. It kind of twisted my bad leg, so I wasn’t going to risk it anymore. She was also sore from falling a few times, so we decided to call it a night. I definitely did get a good workout out of this and it reminds me of the old days when we used to skate all the time. It’s kind of cool that they have adult nights at these places where you can skate without having little kids cut you off and then fall right in front of you. I think I’ll help Victoria get a little better at skating and maybe sometime we can go again.